Matrix Ministries can connect you with missions opportunities both here in the DFW area and in several other US locations we partner with. Fences for Orphans provides an opportunity for individuals, groups, churches, and businesses in the DFW area to support orphans around the world without leaving home and family or taking time away from work. 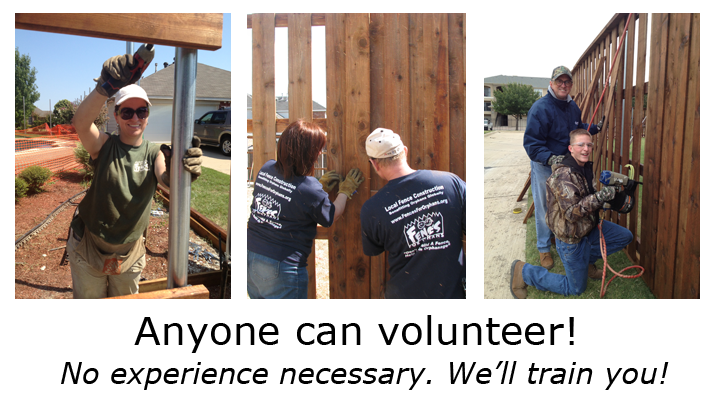 Under the guidance of our professional Crew Chiefs, volunteers help build privacy fences for DFW home owners. 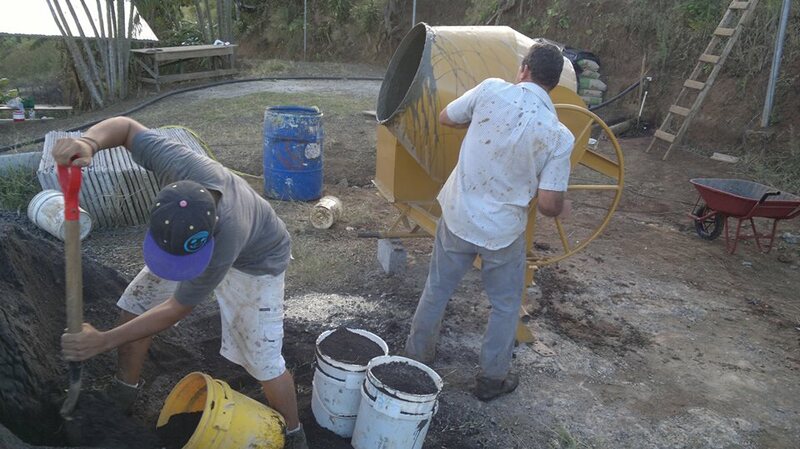 Utilizing volunteers allow us to build fences at a fair market price and donate 80% of our profits to aid in the construction of orphanages around the world. Last year we completed 40 fence projects, donated over $50,000 to help orphans. to volunteer on a fence project.